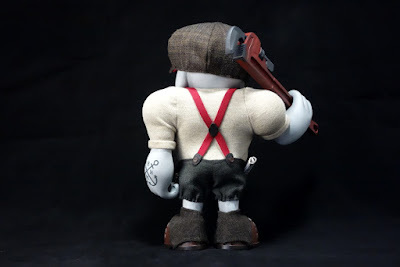 Meet Huck Gee’s newest resin creation, Arthur! He’s a former sailor and boxer in Her Majesty's Crown Navy, and is now the Dapper Scoundrel's muscle and team roadie. He was introduced to Flynn and the gang by Darby after he bounced out of the service, and has been an important part of the crew ever since. Arthur and his “Problem Solver” are now practically family. 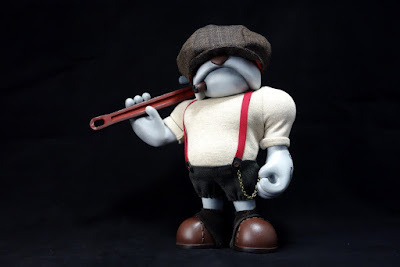 When not lugging equipment around out on the road, Arthur can be found hanging ‘round the garage, reading the Daily Struggle, and helping Thorn tear down bikes. Or if it's been a particularly hard day, perhaps alone on a hillock, contemplating a quieter life with a bottle of whiskey and a good cigar. Arthur towers over the rest of the crew at a whopping 9” tall and is limited to just 10 pieces. 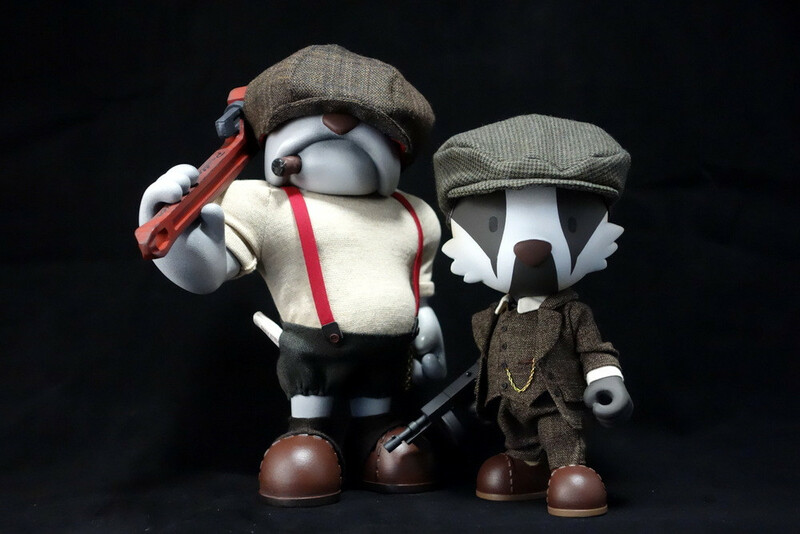 Each signed and numbered figure retails for $875 and can be purchased now by emailing sales@huckgee.com.